List Rules Vote up the best witchy docs. There are a number of documentaries out there that discuss the topic of witchcraft, magic and the occult, specifically with a focus on the history of the occult, the many controversies that surround the religion and whether Satanism is a myth or fact. If you’ve ever asked the question, “What are the best documentaries about witchcraft out there?” before than you’ve definitely come to the right place! The films featured on this list have been rated as the best that feature the various aspects of paganism, witchcraft, magic, Satanism and the occult. They cover many different topics about witchcraft, ranging from the historical Salem witch trials, how the satanic church was founded, unexplained mysteries surrounding different witches and wicca. No matter what your interest is in watching a documentary that features witchcraft, there is sure to be one on this list for you! 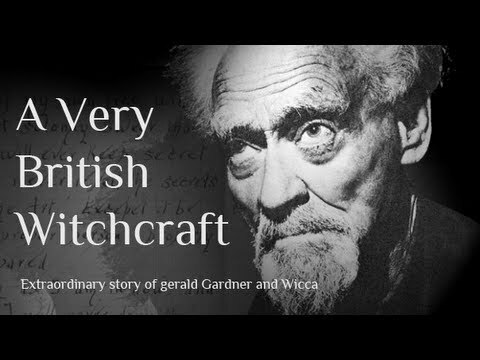 This list discusses the best witchcraft documentaries, including: The Power of the Witch, The Occult Experience, Discovering Witchcraft, Inside the Church of Satan, The Burning Times, Speak of the Devil, Witchcraft and Magic: Magic, History of Magic and Pagans. Vote for your favorite ones today, and feel free to add any I might have left off!